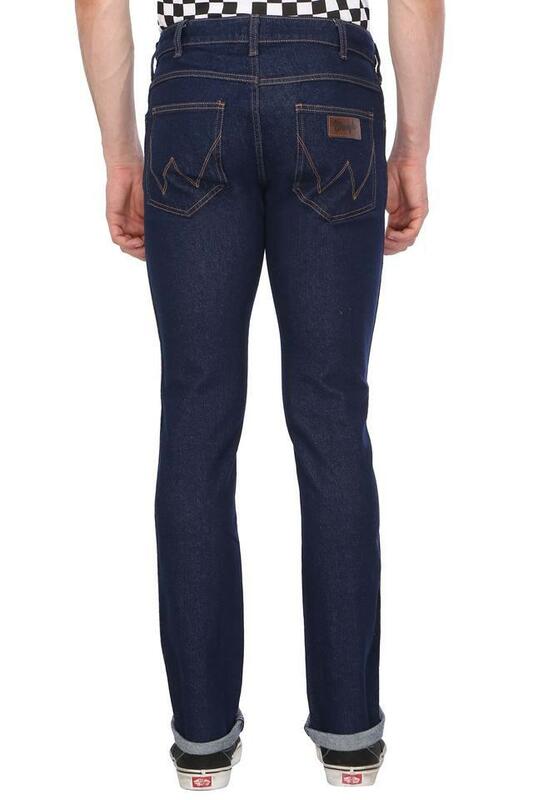 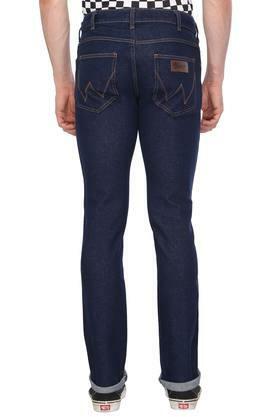 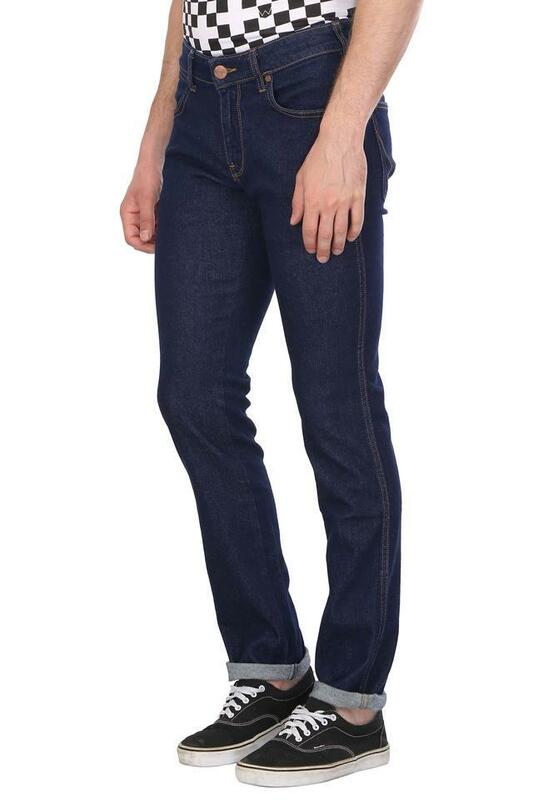 Take your style to the next level by wearing this pair of jeans presented by Wrangler. 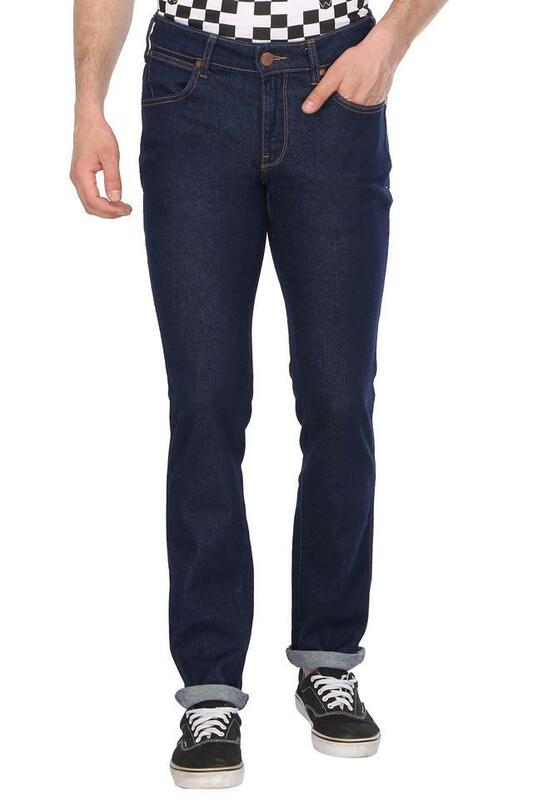 It has a fixed waistband with a zip fly closure that makes it convenient to wear, while the rinse wash effect renders it fashionable. 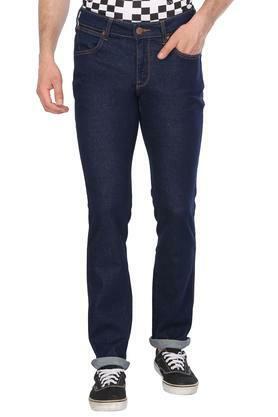 Furthermore, it has been made of a premium quality fabric, which will keep you at ease. 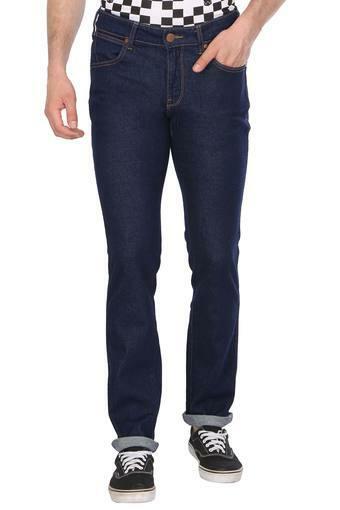 Available in a comfortable fit, this pair of jeans will be an ideal choice for a casual day out. 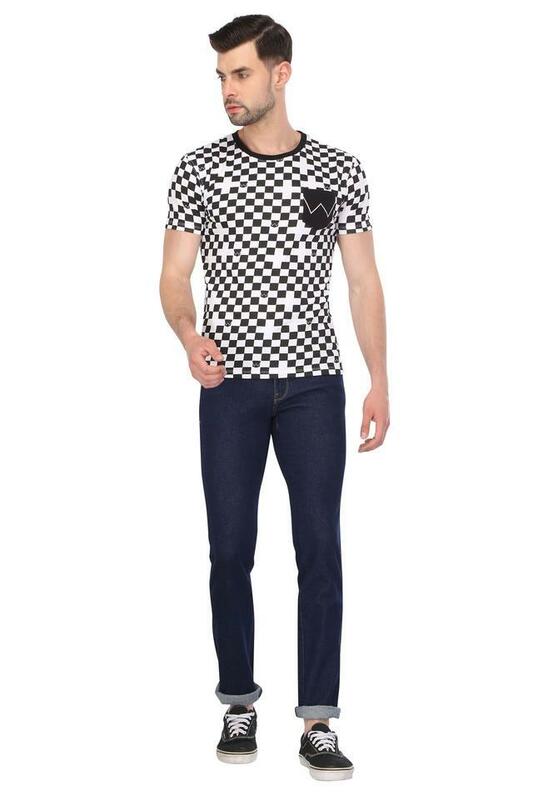 You can club it with a T-Shirt and a pair of canvas shoes to put your best foot forward.